Learn Spanish, French, German, Italian, Russian, Portuguese, Turkish, Dutch, Irish, Danish, Swedish, Ukrainian, Esperanto, Polish, Greek, Hungarian, Norwegian, Hebrew, Welsh and English. Totally fun and free. New! Swahili and Romanian. 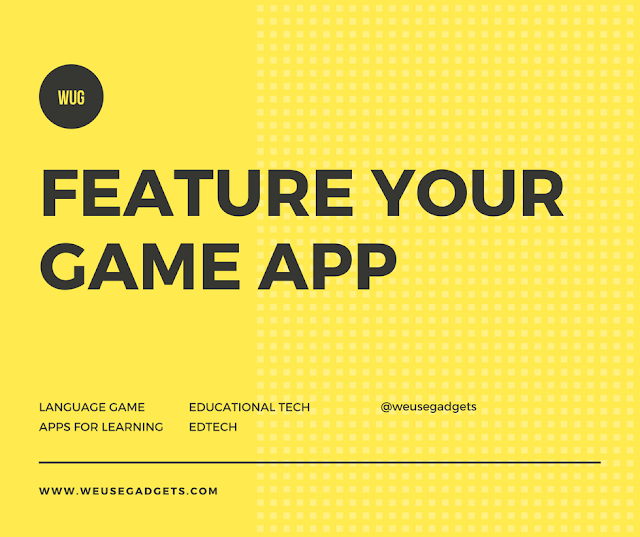 Practice your speaking, reading, listening and writing skills while playing a game! You'll improve your vocabulary and grammar skills by answering questions and completing lessons. Start with basic verbs, phrases, and sentences, and learn new words daily. Duolingo is changing the way people learn languages. 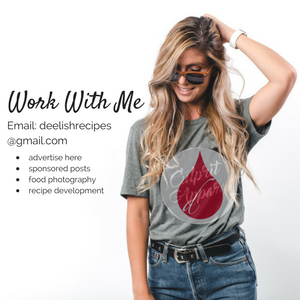 • It's free, for real. • It's fun. Advance by completing bite-sized lessons, and track your progress with shiny achievements. • It's effective. 34 hours of Duolingo are equivalent to a semester of university-level education. 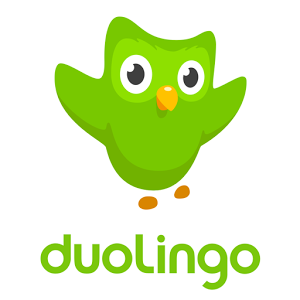 Duolingo, the popular language learning service that was co-founded by founder Luis von Ahn, today announced that it has raised a $25 million Series E round led by Drive Capital. Duolingo’s total funding is now $108.3 million and the company says that its valuation in this last round was $700 million.